Today it’s a hair journey update. My hair is growing very fast . Its growing darker and thick, but it was thick before I cut it. My hair is about 2/3 of an inch long. I still have a small patch on the right side of my head but its growing back slowly but surely! Im trying to find out how my hair texture and curl pattern is gonna be. I have been either wearing my hair wrap, my hair out, or my quick wig. Im getting another wig soon but I have been exploring my options. I might get a frontal and some bundles to sew on to a wig cap. If I do that I will record the entire process. One thing that im excited for is when my hair is long enough to braid. During the summer I want to do braids 24/7! I am truly blessed to have all of my supporters. Please let me know what you would like to see. 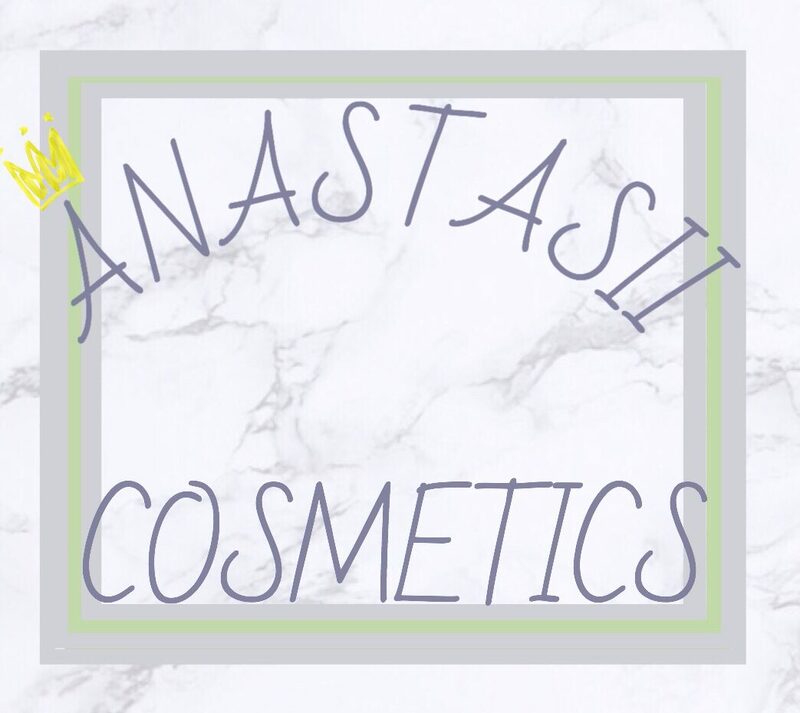 Follow me on Instagram @anastasiicosmetic ! Like, comment, follow, and share!